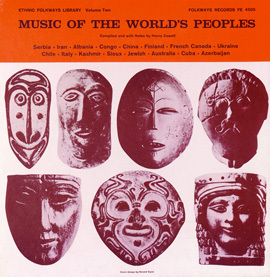 Recorded in 1961, this album features 12 Ukrainian folk songs and epics played on the kobza (a member of the lute family) and sung by Paul Konoplenko-Zaporozetz. 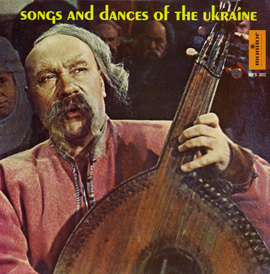 Konoplenko, who focused on the violin and guitar during his early musical studies, switched to the kobza when the renowned player Danylo Potapenko presented him with a 150-year-old instrument. 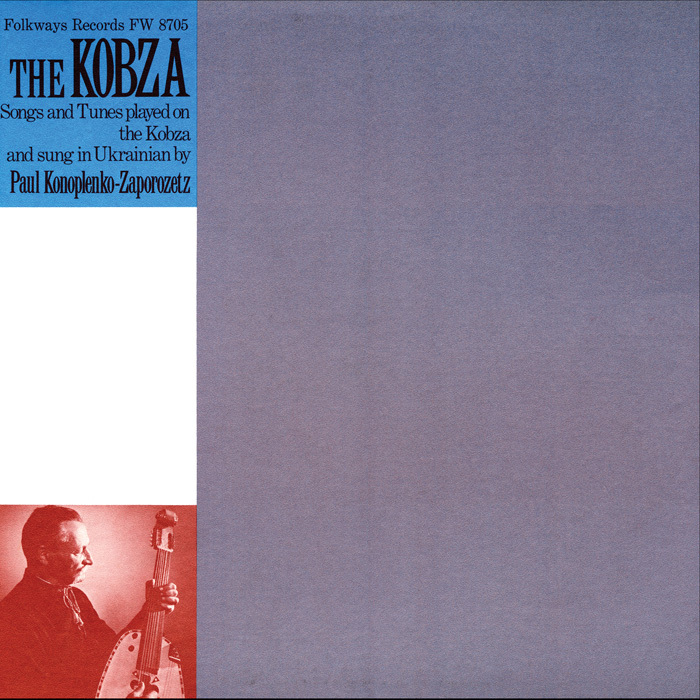 Konoplenko modernized the kobza, adding frets, and forged a successful career as a soloist. 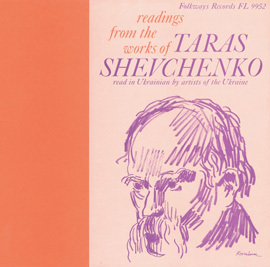 He also wrote several books on the instrument. 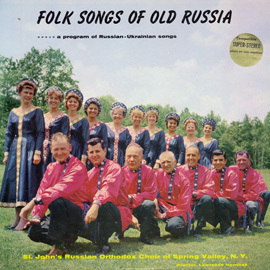 The liner notes feature a brief history of the kobza and its importance in Ukrainian culture. 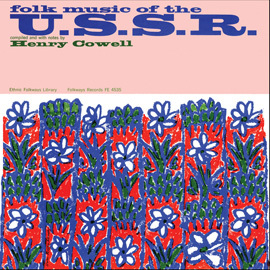 The notes also include background on each tune as well as song lyrics in Ukrainian and English.